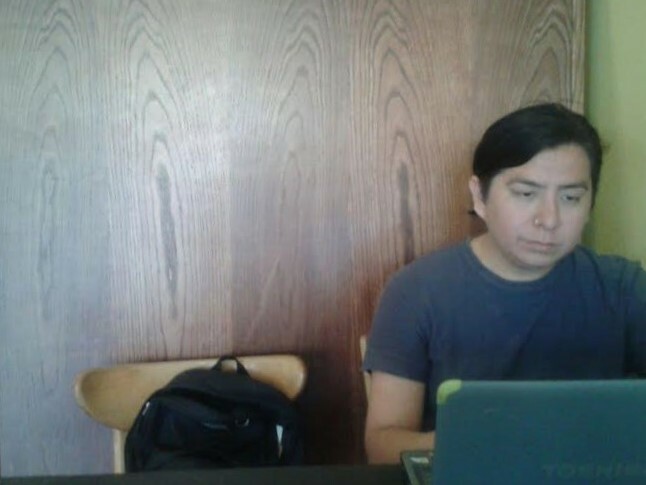 April is National Poetry Month and First Nations Development Institute is delighted to feature a blog and poetry by Joel Waters, who is an Oglala Lakota poet. His works have appeared in the book Shedding Skin: Four Sioux Poets edited by the late Adrian C. Louis. His works have also appeared in several Native American literature journals and anthologies. He is also a proud member of the Oak Lake Writers’ Society (OLWS). The OLWS is a network of tribal writers committed to preserving and defending Oceti Ŝakowiŋ (Dakota, Lakota and Nakota) cultures, oral traditions and histories; to reaffirm their peoples’ political statuses; and to challenge representations that are inaccurate and damaging. Over the past 26 years, the OLWS has originated or published several volumes, including He Sapa Woihanble, Black Hills Dream (Living Justice Press, 2011), This Stretch of the River (Oak Lake Writers’ Society, 2006) and Shaping Survival (Scarecrow Press, 2006) to name a few. I joined the Oak Lake Writers’ Society in the summer of 2002 at the suggestion of my amazing professor Norma Wilson at the University of South Dakota. 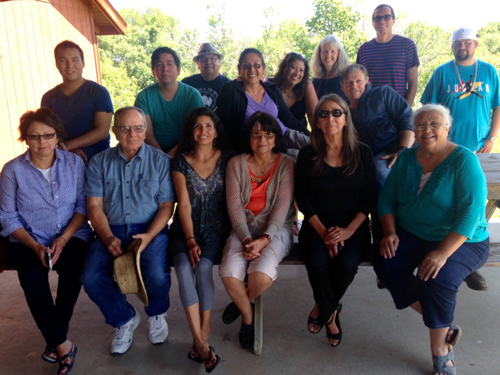 Oak Lake has the distinction of being the only writers’ group out there for Lakota/Nakota/Dakota writers. It was originally founded in 1993. Great writers mentor emerging writers at their annual retreats, including Pulitzer Prize-winning Kiowa novelist N. Scott Momaday. The retreats take place every year outside of Astoria, South Dakota. In 2002, I was just beginning my endeavors to write poetry, and also meeting Native writers, including some of my idols like Joy Harjo and Susan Power, to name a few. 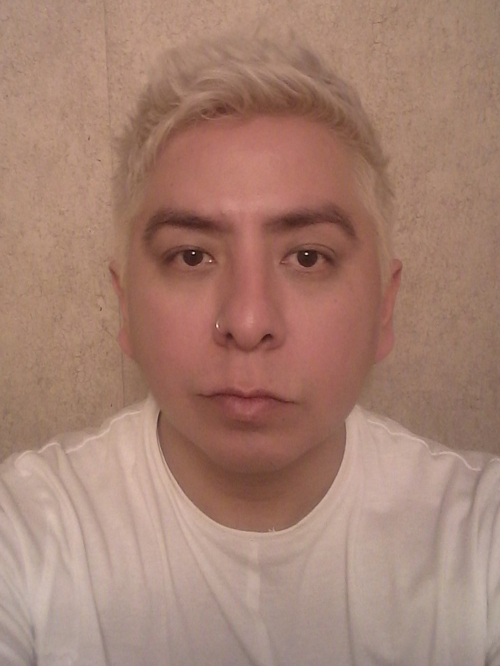 At the time I joined Oak Lake, I was the youngest writer of the group and felt out of my league, but listening to more of the established members of the group speak about Native American politics, society and all the struggles we face really helped me open up and made me feel like I was at home. It was a kindred feeling knowing that even though we all came from different backgrounds and writing styles, we all had the common connection of what it is to be Native in a predominantly white world. On the final day of the retreat I found myself wanting to know more about our history, and get more input on not only their writing styles, but also input on my own to help improve it. It’s on this experience alone that I believe that these retreats are something every young Native writer should experience. At the retreat, I learned what I could from the other writers and walked away feeling more enlightened, confident and better at my writing. The retreat made me realize that I was not alone in my struggles. Each member of the group had valuable advice, important stories, and have come to mean so much to me. I will never forget that experience and will treasure those retreats until my dying day. It is interesting how exclusive and inclusive Oak Lake is – that is both its greatest strength and its weakness. Though we are inclusive of all Lakota/Dakota/Nakota writers, I often wish we could invite outside writers from other tribes to attend. Although we have outside mentors, it pains me because I know that I cannot bring other Native writer friends from different tribes into the group. However, with that being said, I understand the importance of the group being tribally exclusive. It’s so that we can pay more attention to our needs as Sioux writers. We often get lost in the shuffle of Native American fiction. It’s good to have a place to come together to focus on our writings and our communities. This helps us become stronger and more established in our creativity. Oak Lake is so important because it allows us to come together and share our stories and our experiences so that we can share that knowledge with the outside world. During my time with the Oak Lake writers, I’ve learned that every one of our stories is important because every life is important. I learned this lesson in 2006 while working on This Stretch of the River: Dakota, Lakota and Nakota Responses to the Lewis and Clark Expedition and Bicentennial. Sixteen writers contributed to this collection including me. I had the pleasure of writing a poem for this collection. I still have people contacting me and telling me how much my poems mean to them as they struggle with their identities, racism and other abuses that occurred in their young lives. Those responses amaze me and let me know I’m on the right path. I need to keep writing because it does impact people out there. Hopefully, I will be a part of Oak Lake for years to come. I hope other Native writers will find us and join us because there aren’t a lot of groups out there that will help you improve your writing and instill cultural pride and spirituality. Pilamaya Oak Lake Writers’ Society! Attendees at the Oak Lake Writers’ Society 2015 retreat. Retreats are held annually and are the backbone of the society.